Top Ten Tuesday is an original blog meme created by The Broke and the Bookish. and is currently being hosted by That Artsy Reader Girl. This week’s topic is “Popular Books that Lived Up to the Hype.” This ought to be a fun topic for everyone. Hype is a funny thing. It can make you want to read a book and it can turn you away from one. It can set up a book for failure with unrealistic expectations or turn you into a cynical bookworm who becomes surprised when the book is in fact good. I have been in all these situations and am still not sure how I really feel about hype. I’m torn between two extremes. I’ve been disappointed, but have also been introduced to some amazing reads thanks to hype. Here’s a list of books that I think are really deserving of the hype, so if you haven’t picked them up yet, I’d encourage you to do so. Covers are linked to Goodreads. 1. 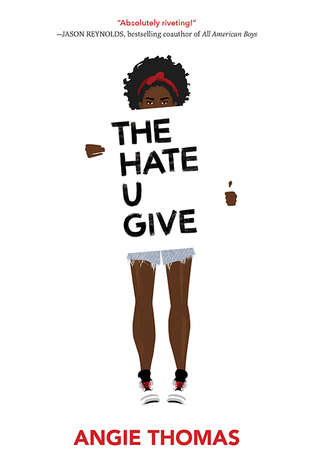 The Hate U Give by Angie Thomas – I feel like we talked about this book long before its release and still, nothing prepared me for its emotional impact. 2. 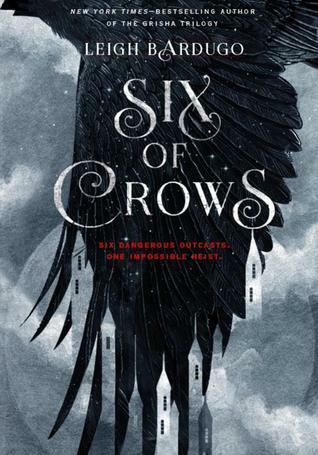 Six of Crows by Leigh Bardugo – I wasn’t even planning to read this one despite the hype because I never finished the Grisha Trilogy (still haven’t), but I won an ARC, so I dove in and it’s one of the best fantasy books I’ve ever read. 3. 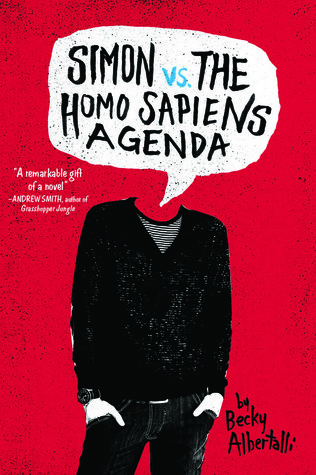 Simon vs. the Homo Sapiens Agenda by Becky Albertalli – I can’t believe I went to so long without reading Simon. I had so many expectations because so many bloggers love this one and I’m happy to say that I fell head over heels in love with this book. 4. A Darker Shade of Magic by V.E. 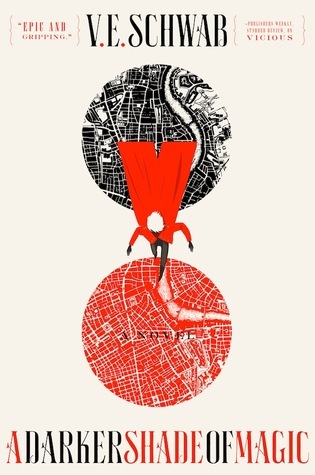 Schwab – Schwab is one the most talented fantasy writers out there and anything you pick up by her is going to be amazing, but this one might by my favorite. The world-building and writing astounds me. 5. 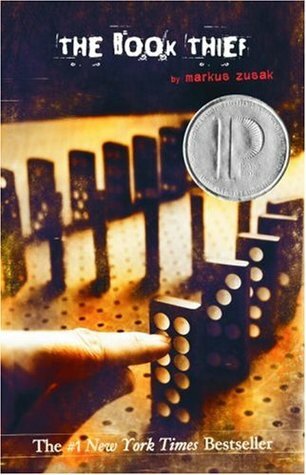 The Book Thief by Markus Zusak – Everything you’ve heard about this one over the course of the last ten years is true. I still think about this book even though I read it once years ago and it remains one I hold really close to my heart. 6. 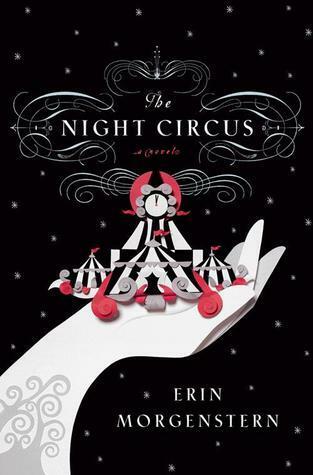 The Night Circus by Erin Morgenstern – Enchanting. Mesmerizing. Fantastical. There are not enough words to describe how beautiful this novel is. 7. 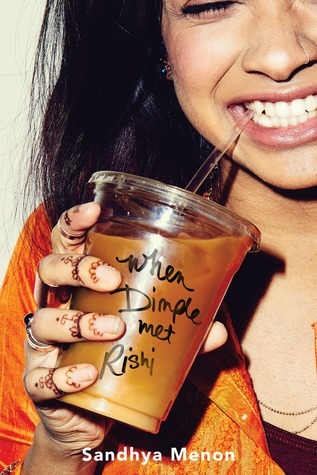 When Dimple Met Rishi by Sandhya Menon – This might have been the most talked about book on my Twitter feed last year. I saw so many people defend it fiercely and I didn’t know how I was going to feel, but it turns out it was amazing and I still shake my head trying to figure out why anyone could dislike a character like Dimple. 8. 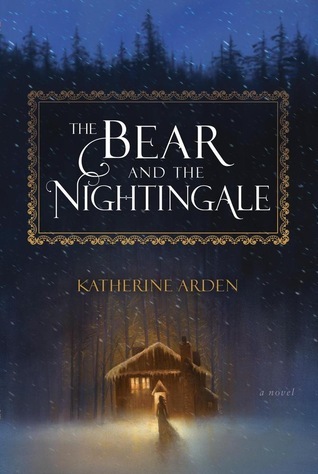 The Bear and the Nightingale by Katharine Arden – This one was kind of on my radar because everyone was talking about it, but I was kind of afraid it would end up being disappointing. I am so happy to be wrong. 9. 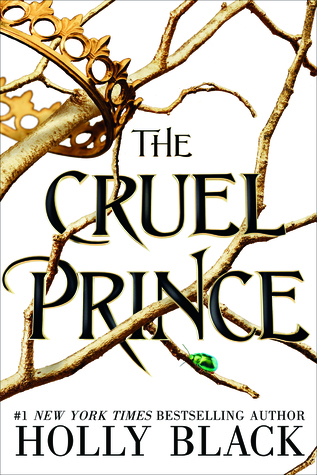 The Cruel Prince by Holly Black – I picked this one up based on the hype alone. I’m not a fan of fae and I’ve only read one other book by this author, but gosh darn it, this one was just as good as everyone said it was. 10. 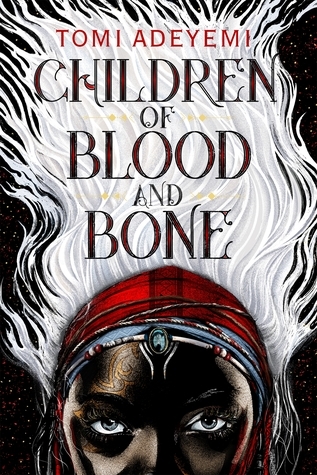 Children of Blood and Bone by Tomi Adeyemi – Perhaps the most anticipated read in YA history. I remember adding this to my TBR months and months in advance and after finally picking it up, I can say that it was just as epic as I imagined. Do you agree with any of these picks? Which book do you think lived up to the hype? Which book didn’t? Let me know in the comments and be sure to leave me a link to your own TTT post, so I can visit.